1. Harris Querles Ruby or Tawny Porto (~$12 at Trader Joe's). I love a little bit of port now and then after dinner to help me unwind. If you haven't tried it before, think 'how red wine should taste,' and you'll get the idea. This one from Trader Joe's is affordable and delicious. (Note: The Ruby is sweeter than the Tawny). 2. 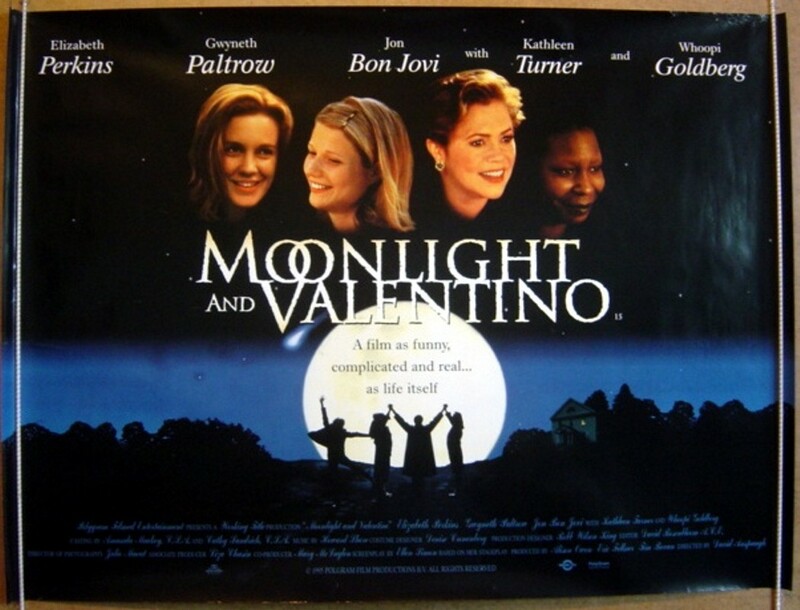 Return to Me and Moonlight and Valentino: These are two of my favorite romantic movies that you might not have seen. Moonlight got especially terrible reviews, but I think it's great (it even features Bon Jovi! Ha!). Both films are chick flicks, I suppose, but I think guys secretly enjoy them too. 3. A heart-shaped box of chocolates. They can be found lining the shelves of any bland drugstore in America starting in January, but I still like them. I love it when my husband surprises me with one of the really big ones. It's an old-school way to celebrate the holiday. 4. Nothing sets a more romantic mood than candlelight, except maybe the crackle of a warm fire. No fireplace? I have a solution for you! WoodWick Candles (~$11-25). They have a wooden wick (name says it all), so the candle crackles as it burns. You get the lovely fragrance, the candlelight, and the crackle of a fire all in one little jar. BAM! Romance! 5. There's nothing quite like a juicy read featuring fantastic writing. I've read a couple of good ones recently, but for my Valentine's Day theme, let's go with What Alice Forgot, by Liane Moriarty. It has a little romance, a little mischief, a little tragedy, but [spoiler alert] a happy ending. So good. *On another Note: My husband proposed to me on Valentine's Day several years ago, so despite the Hallmark-holiday bad rap it gets, Valentine's Day still feels special to us. I hope you have a fun one as well! To read our engagement story on What the Flicka, just click here.